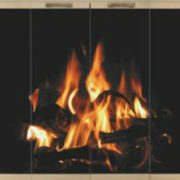 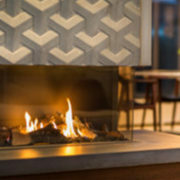 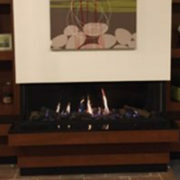 An impressive three-sided modern gas fireplace, the Trisore 100H gives you a gas fire similar to a traditional fireplace. 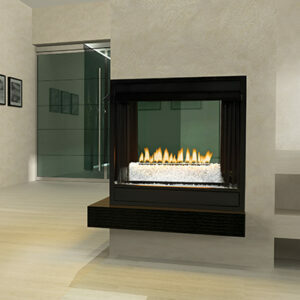 Its height gives you a great view of the flames on the warm, glowing log set. 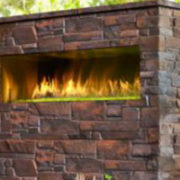 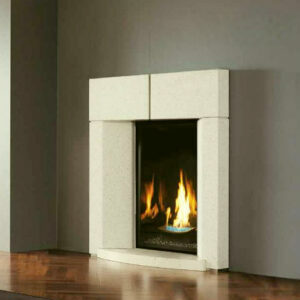 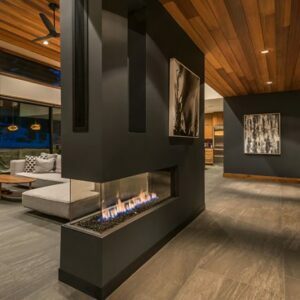 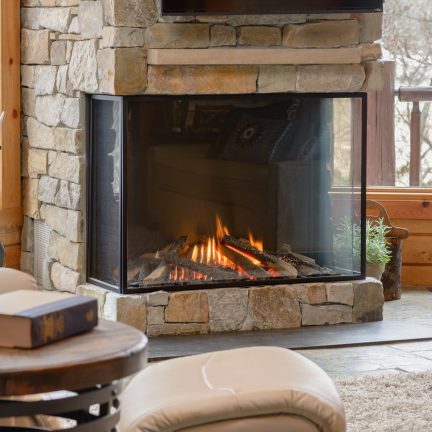 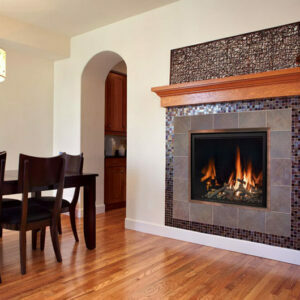 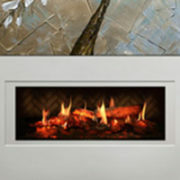 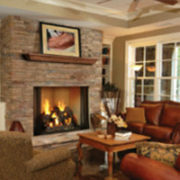 This built-in fireplace allows for your installation to have a thoroughly modern and completely trimless finish. 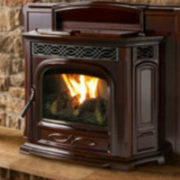 Moreover, it features double burner technology which allows you to easily adjust the flame depth and height all via remote control.